HAUPPAGUE, NY – AUGUST 2018: JD Beauty Group is pleased to announce the acquisition of Ouidad , the curl expert haircare and styling brand. Beloved by North American salon professionals, this dynamic company will join the JD Beauty group of industry-leading hair brands WetBrush and Bio Ionic. 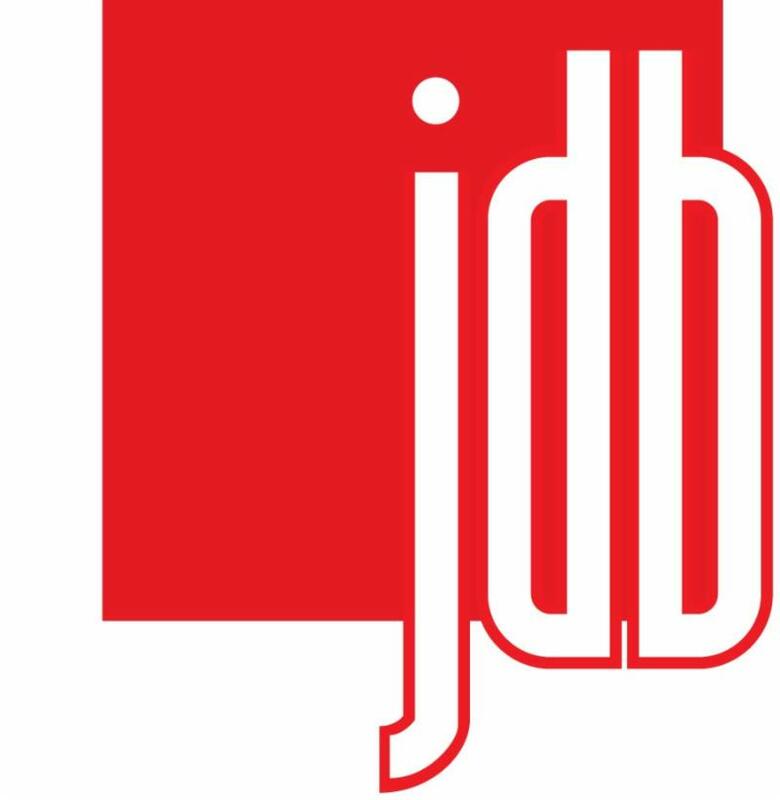 This acquisition further diversifies JD Beauty’s product offerings, now adding haircare and styling to its existing hair brush and electrical appliance portfolio. Founded over three decades ago, Ouidad is an award-winning expert in curly hair. Ouidad’s formulas use the most sophisticated ingredients and combine decades of experience with the latest in scientific breakthroughs, while their certified salons and flagship locations are staffed by the most skilled curl experts in the industry. JD Beauty is a portfolio company of Topspin Partners, a New York based private equity fund. This acquisition was completed in partnership with Topspin Partners, the majority owner of JD Beauty – Deerpath Capital Management, and Star Mountain Capital, who provided financing for the transaction. Stifel served as financial adviser to Ouidad on the transaction.